Tune-Yards’ new album I Can Feel You Creep Into My Private Life is essentially a 12-track examination of the insidious effects of unthinking racism and white privilege, as perceived by a white woman with a penchant for African-inspired rhythms. To her credit, singer Merrill Garbus confronts her complicity head on. She continually questions her own motives and preconceptions, and identifies her shortcomings even as she strives to do better. Suffice it to say that Private Life is as socially conscious as albums come. It can also be a slog to get through. Given Garbus’ subject matter here, that almost seems beside the point: at a time when racial bigotry is seeping out of the Oval Office, how do you critique an album bent on rooting out latent racism for not sounding catchy enough? The music is among Tune-Yards’ most complex, which Garbus told NPR was intentional: she and musical partner (and, for the first time on this album, co-producer) Nate Brenner wanted sounds to match the challenging lyrical themes in the songs. The result is a textured, beat-heavy record, and not just on the bottom end. Garbus uses her voice more for rhythm than melody. 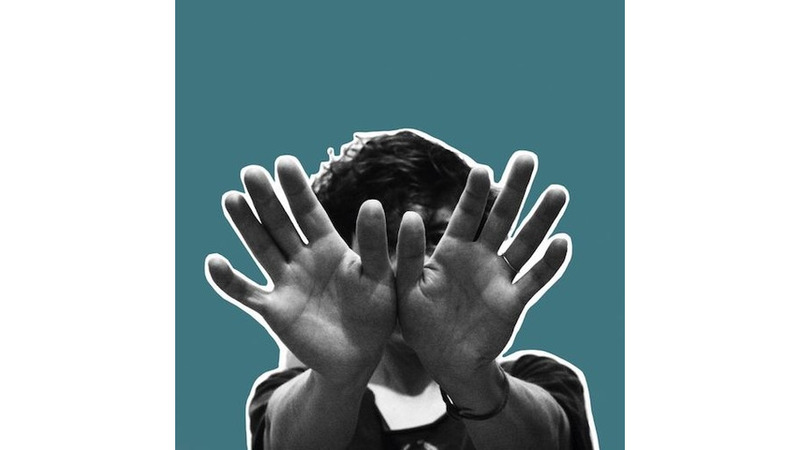 That’s a departure from Tune-Yards’ first three LPs, which kept the knotty experimentalism and dense soundscapes in check with tuneful elements that are less evident this time. “ABC 123” features one of the few memorable hooks on the album, salted away in a propulsive dance-ready rhythm, and she layers harmonies in a prismatic arc on the chorus to “Hammer,” interspersed with dusky singing and a sly, pungent bass part on the verses. More often, Garbus’ voice is a percussive instrument. On opener “Heart Attack,” she repeats the title on the refrain and elongates the second word—“You’ve given me a heart attack-ack-ack”—for a hard, staccato feel over a pitter-patter beat at the start that grows into a clattering polyrhythm. Garbus relies on repetition throughout, sampling and looping her vocals on “Look at Your Hands,” accompanied by a splashy electronic rhythm that wouldn’t have sounded out of place on a 1980s pop jam. The way she cycles through sing-song vocal patterns becomes trance-like on “Private Life,” and Garbus begins many of her lines on “Colonizer” with the same phrase: “I use my white woman’s voice,” singing with an affectless detachment that cloaks the lacerating message she’s sending to herself about having taken her whiteness for granted. It’s a hard song to listen to. Not because the message isn’t important but because Garbus is so doctrinaire about it, with an almost clinical approach that applies to the album as a whole. She’s castigating herself for having grown up steeped in a culture where whiteness was, and largely still is, considered the default setting. That’s not a defense so much as noting that rising above it is both possible, and desirable. And, if we’re being honest, something many of us didn’t think about until all too recently. That said, it seems pretty clear who is best served by such an anguished expurgation of white guilt: Garbus. Fair enough—it’s her record, after all. Listening to her congratulate herself for getting woke would have been tedious indeed, but Garbus could cut herself some slack. On the last track, “Free,” she almost does. With effects-laced vocals blaring alongside a massive synthesizer sound and a clapping beat, it’s as close as this album comes to a much-needed catharsis.